The people of the United Kingdom (UK) of Great Britain and Northern Ireland voted for “BREXIT” or “British Exit from the European Union (EU)” following a historic referendum on June 23, 2016 and consequently causing change in the political leadership in London. A total of 51.9 per cent people of the UK voted to “Leave” and 48.1 per cent voted to “Remain” during Brexit. Among the total voters, only England (53.38 per cent) and Wales (52.53 per cent) voted for exit from the EU, whereas, the other members of the UK, namely Scotland (38 per cent) and Northern Ireland (44.22 per cent) as well as the Overseas Territory of Gibraltar (4.08 per cent) opposed Brexit. Prime Minister David Cameron subsequently announced an intention to serve notice of withdrawal under Article 50 of the Treaty on European Union no later than March 2017. 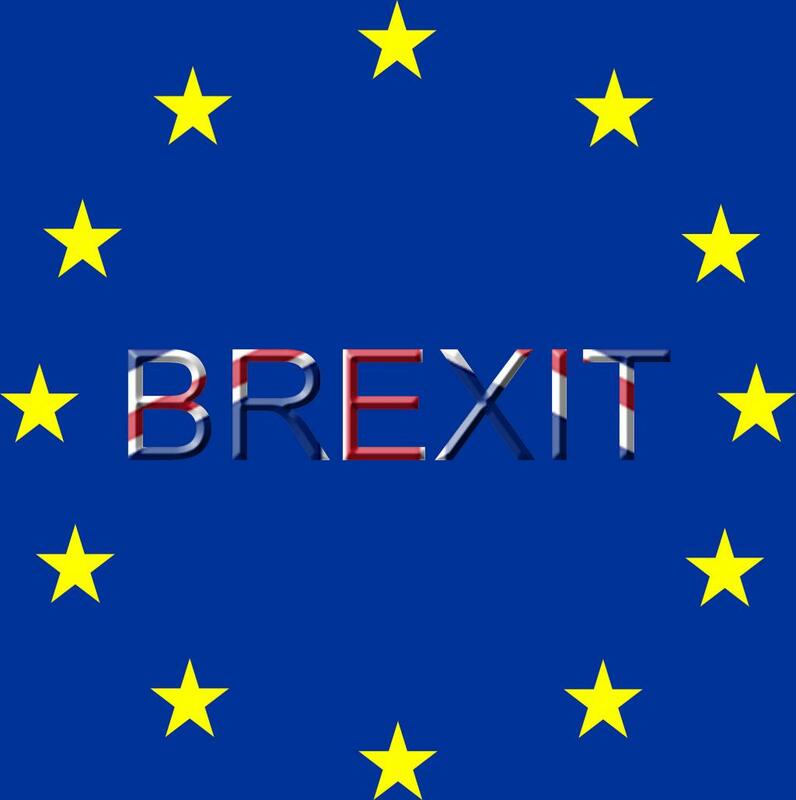 On February 2, 2017, the UK government published a white paper, setting out its objectives for the upcoming Brexit negotiations with the EU. The main objective behind the formation of the EU was to tie up European nations closely together so that all could progress together in peace, safety and in freedom and have common laws and business standards throughout the continent. The history of the UK in the EU goes back to 1951 when it declined an invitation to join the six founding nations of the European Economic Community (EEC) that signed the Treaty of Rome in 1957. The UK was finally able to get the membership of the EEC in its third attempt in 1969, after two failed attempts in 1963 and 1967, which were vetoed by France. The UK joined the EEC in 1973. The EEC was incorporated and renamed as the European Community (EC) upon the formation of the EU in 1993. Later, in 2009, the EC's institutions were absorbed into the EU's wider framework. The referendum of 2016 is historically very important. This is due to the fact that in the 1975 United Kingdom European Communities membership referendum, two-thirds of British voters voted to remain in the EU. The process of leaving the EU is set out in Article 50 of the Lisbon Treaty. The UK is scheduled to separate from the EU at 11 pm (UK time) on Friday, March 29, 2019. But already, a debate has begun on the effects of the country’s exit on various issues such as those related to EU citizenship along with the arenas of trade and law. Both parties will get a “transition period” between March 29, 2019, and December 31, 2020, to prepare new rules, guidelines and road maps for business and post-Brexit relations between the EU members and the UK. It will also provide them an opportunity to prepare themselves for the moment when the new rules and regulations between the UK and the EU will come into force. A major concern is regarding Intellectual Property Rights (IPR) and Laws, for instance, on the fate of the Unitary Patent and the highly “Europeanised” areas of IP law, such as trademarks and design. The immediate impact is going to be on the Unified Patent System and the Unified Patent Court (UPC). The European Patent with Unitary Effect (EPUE) was signed on February 19, 2013, by 24 EU member states including the UK and is currently ratified by all current EU members, except Spain and Croatia, making it effective in 26 EU member states. The regulations 1257/2012 and 1260/2012 were made and passed by the European Parliament and Council under Article 118 of the Treaty of Rome, and Council Decision 2011/167/EU, authorising enhanced cooperation. These are thus applicable to only the current EU member states. In order to make them applicable in non-EU member states, which are a part of the European Patent Office (EPO), separate regulations are to be passed after which, this new EPUE has to be ratified by all other EPO member states— there are 38 member states, 2 extension states and 4 validation states participating in the EPO system, which makes the EPO patent effective in the territory of 44 states. Among the 38 participating member states, 10 states, namely Ireland, Norway, the Netherlands, Switzerland, Liechtenstein, San Marino, Albania, Macedonia, Serbia and Turkey, are non-EU member states. Currently, no non-EU member state is a part of the new Unified Patent System. The UK has already signed and ratified the EPUE. But as soon as it exits the EU, the regulation will not be effective in it. In other words, it will automatically be out of the EPUE. Unitary Patents will be granted by the EPO under the rules and procedures of the EPC, according to which, at the patent proprietor's request, unitary effect will be granted for the territory of participating member states, after having ratified the UPC Agreement. Unitary Patents will co-exist with national patents and “classic” European patents. If the UK will not be a part of the EU, then it may lead to a loss of patent protection in the UK for Unitary Patent proprietors. However, there might still be hope in sight. On January 24, 2018, after a meeting in Munich between representatives of the EPO and the Chartered Institute of Patent Attorneys (CIPA), the professional and examining body for patent attorneys in the UK, EPO President, Benoît Battistelli stated, “Brexit will have no impact on UK membership of the EPO as EPO is not an EU agency but an independent international organisation, of which the UK is a founding member”. Theoretically, this statement seems to be correct. The EPO was established under the European Patent Convention (EPC) in 1973 and is not an organ of the EU. Norway, Switzerland and Turkey are also members of EPO but they are not members of the EU and are not participating in the Unitary Patent System. Therefore, Brexit won’t have any effect on the EPO’s patent system, and applicants will still be able to get its benefits as long as the UK government allows it, though the UK will not be able to participate in the EPUE system, as it applies to participating EU member states only. However, other issues remain. For instance, the EU's regulation on Supplementary Protection Certificates (SPC) for medicinal products will cease to have an effect in the UK and it will be upon the UK's Parliament to adopt, modify or do away with it. In addition, and specific to IP, is the enforcement Directives and custom regulation. Hardly any changes in UK laws would be required to implement the enforcement Directives and the UK may continue to be consistent with it after Brexit comes into effect. But custom regulations would no longer be applicable to the UK; therefore, a replacement by the UK would be required to comply with Article 51 to 60 of TRIPS or The Agreement on Trade-Related Aspects of Intellectual Property Rights. One more concern is on the registration of community design as the UK will no longer be a member of the EU. Further, there will be uncertainty about community design registrations obtained from the EPO prior to Brexit. Similarly, EU trademarks will no longer be effective in the UK after Brexit and will lose protection. Several other issues like the laws of Geographical Indications (GIs) and Designations of Origin (DOs) are still to be addressed. Brexit may be beneficial to the UK in certain areas. However, it will reduce IP protection and may result in an increase in the cost of protection of IP rights in Europe. 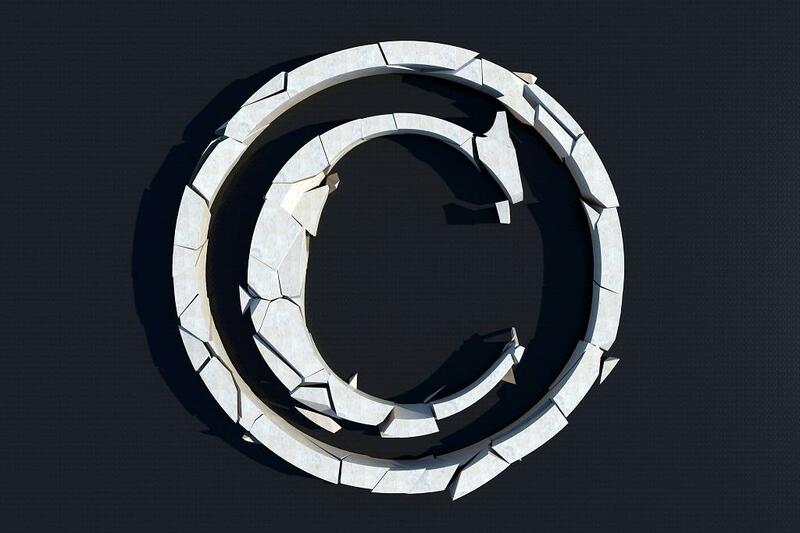 In the long term, the UK may decide to revamp the relationship between copyright and design laws as applicable in the EPO. The implications of Brexit are currently very uncertain and will, to a large extent, be determined by the model that would be adopted and the terms of any international agreements negotiated.